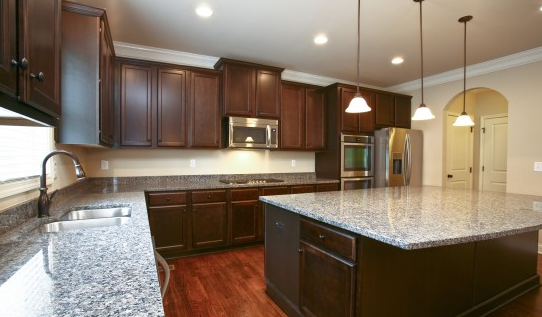 We offer three levels of granite. The colors are unique and sure to make your room stand out. Copyright @ 2019 Hearth Designs. All Rights Reserved.